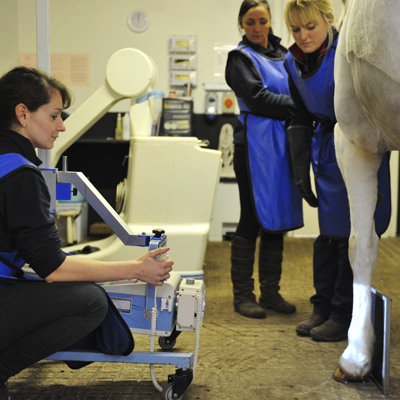 Our equine clinic boasts outstanding diagnostic facilities, providing rapid results. 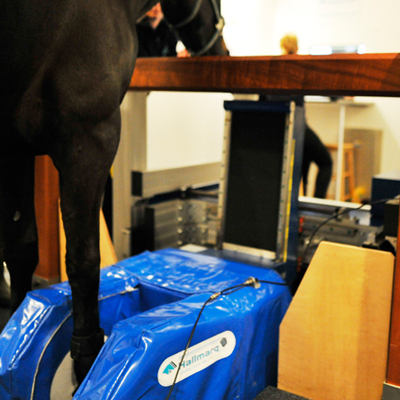 Our in-house laboratory, provides rapid results, leading to a quicker diagnosis and treatment for your horse. Centrifuge (for spinning of bloods, such as Cushing’s samples). If a more specialised analysis is required, we have a close relationship with commercial laboratories, where your horse’s sample will be sent for rapid processing.